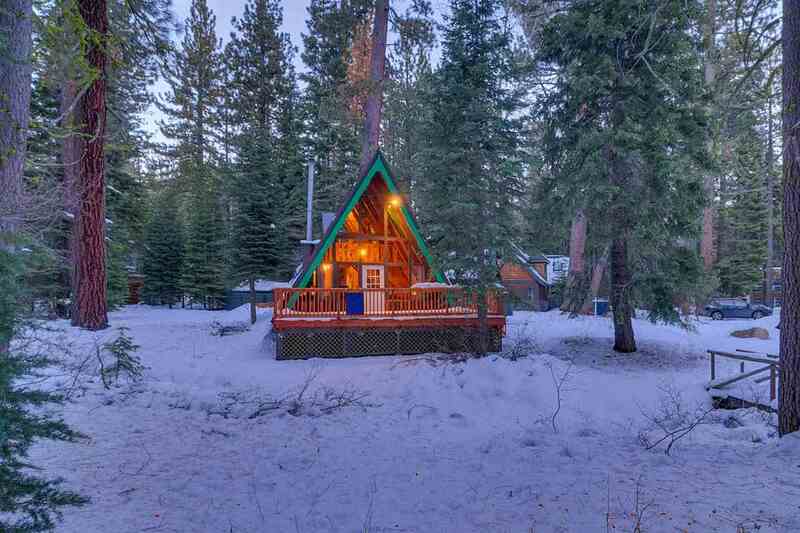 Homewood Mountain Resort is one of the best ski areas for beginnerskiing and especially children. 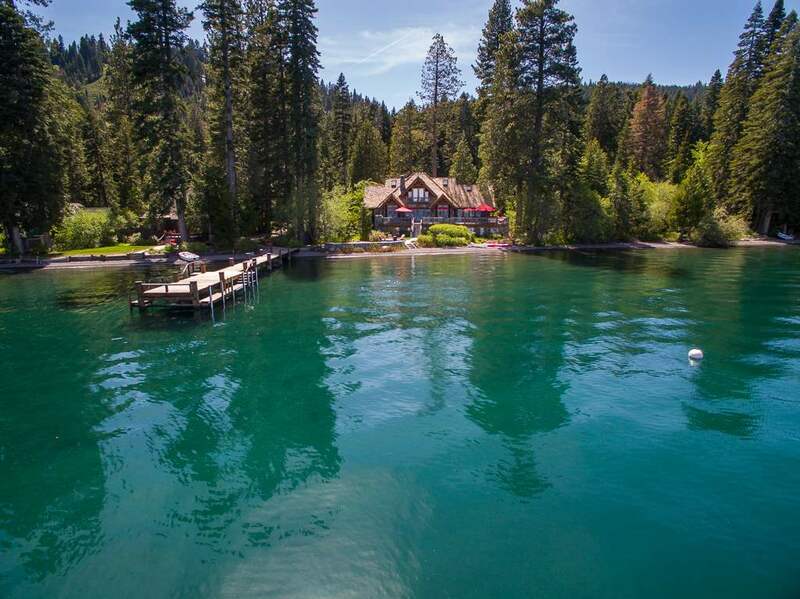 The surrounding neighborhood also boasts one of the best restaurants in Tahoe: West Shore Café. 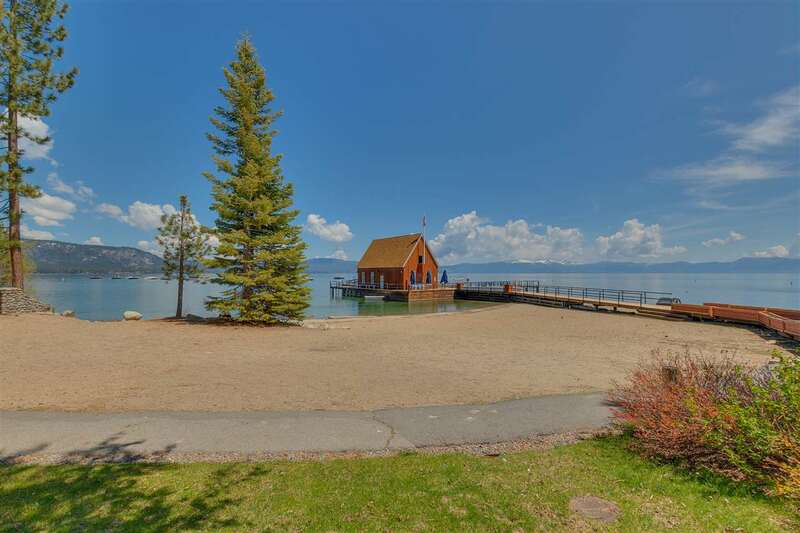 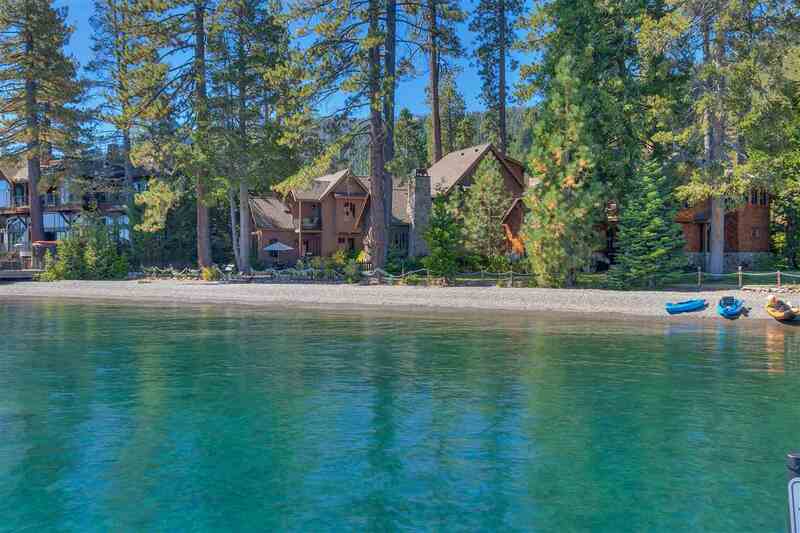 This wooded west shore neighborhood includes Old Tahoe Cabins amidst updated homes. 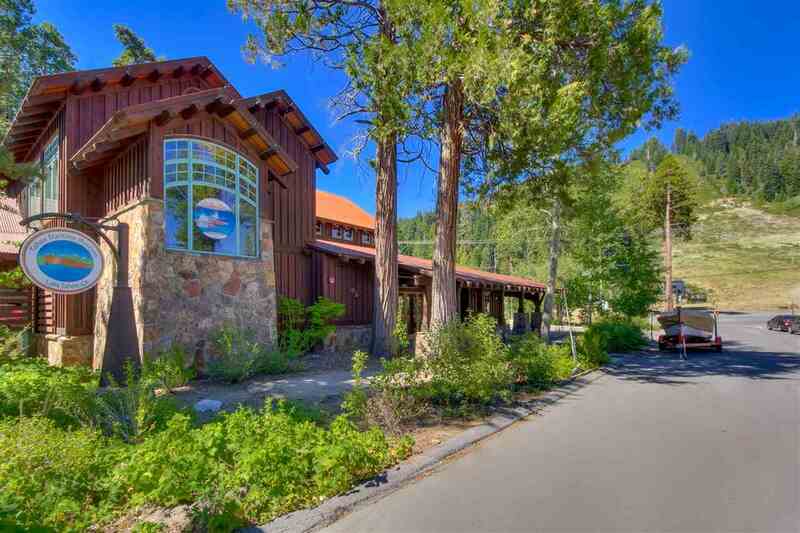 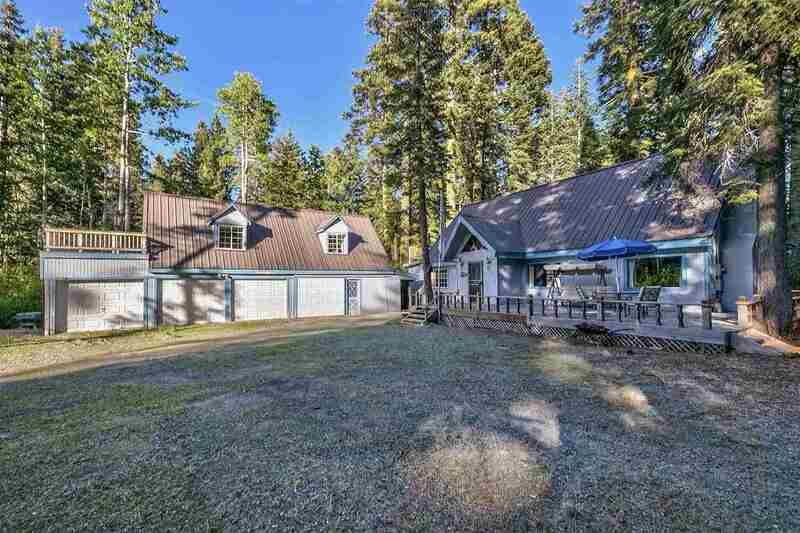 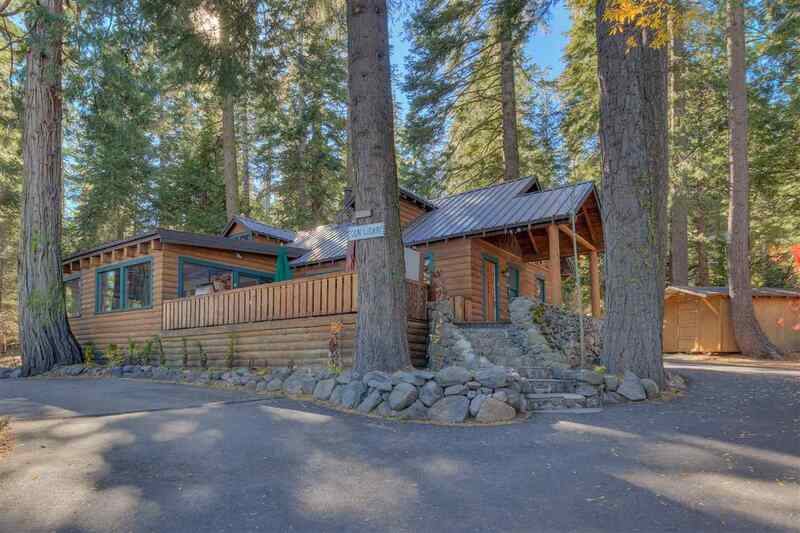 Approximately 6 miles from Tahoe City along Hwy 89 toward south shore, Homewood also offers easy access to Squaw Valley and Alpine Meadows ski resorts. This quaint little neighborhood also has a country store and marinas nearby. 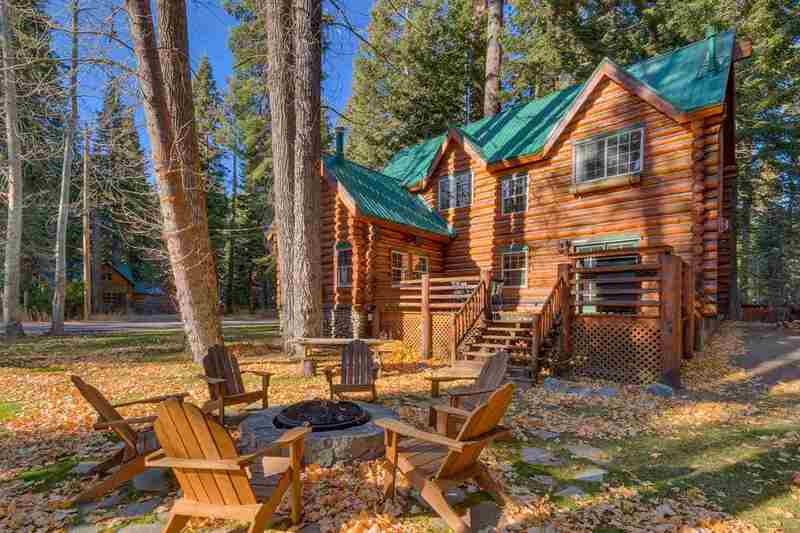 Bikes can be rented for a leisurely ride along the bike trails or through the wooded neighborhood. 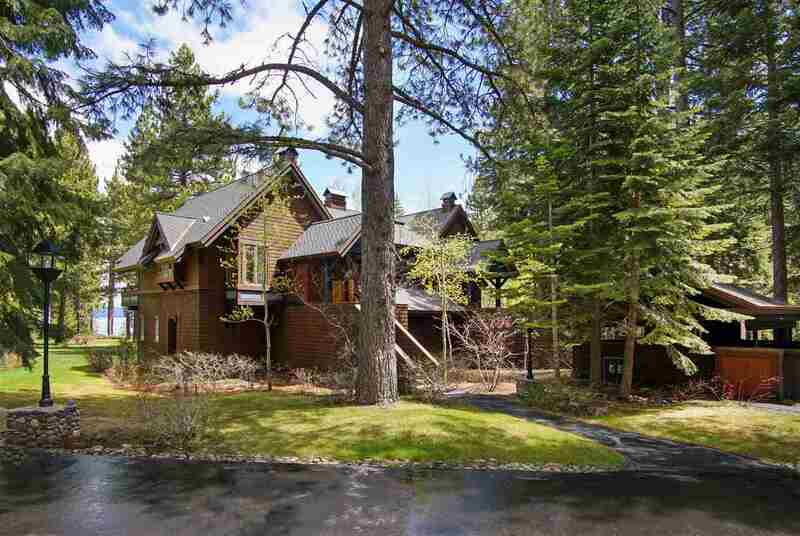 Median home values in this neighborhood are in the mid $500K range.